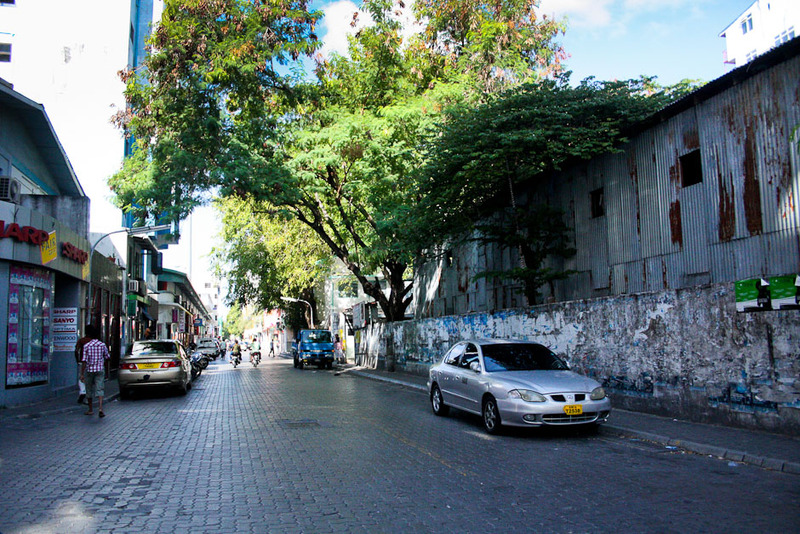 This is Majeedhi Magu, the main road of the capital city. Seems pretty peaceful in the early mornings. Give it a few hours and you would not enjoy being on this road. You would not want to walk. You would not want to drive.